Holiday season is almost here, but you likely already feel like you could use a mini-break. Go on, you deserve it. Oh, no money for plane tickets? Well, all the better, because we’re smack-bam in the middle of Spring and there’s no better time to hit the road and see the country at its peak. Sure, the flowers are back in bloom, but that’s not all there is to see and these three stunning routes prove it. The rocky coastal roadway of Chapman’s Peak Drive, between Hout Bay and Noordhoek, is usually the go-to coastal road tripping option, but it’s the curvier Capetonian strip of Clarence drive, hugging the coastline between Gordon’s Bay and Betty’s Bay, that will really seduce you with its captivating sea views and a chance of seeing penguins and whales along the way. The trip is just over 30km, but you’re going to want to take it slow, and maybe stop over at a viewing site to indulge in the famous fish and chips of Ooskus Visserye. The first stop is Spark’s Bay, complete with a peaceful picnic site and a good spot to break out the old rod if fishing is your thing. Then onto Rooi Els, where you can explore the reefs, or the Rooi Els Cave if you didn’t bring your wet suit. 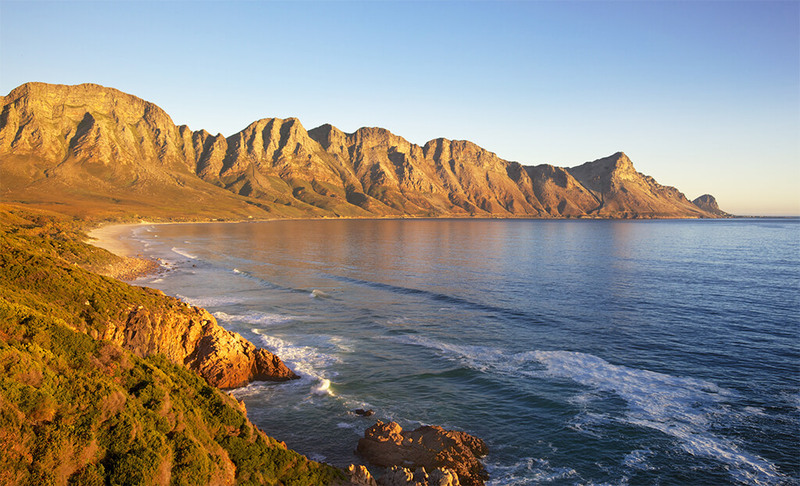 Take a shopping break in Pringle Bay, unless you’re in the mood for a hike to Hangklip Lighthouse. Pull over for a penguin encounter at the Stony Point land-based penguin colony and finally, the road ends at Betty’s Bay, but no matter. You’ve still got the return trip to look forward to. 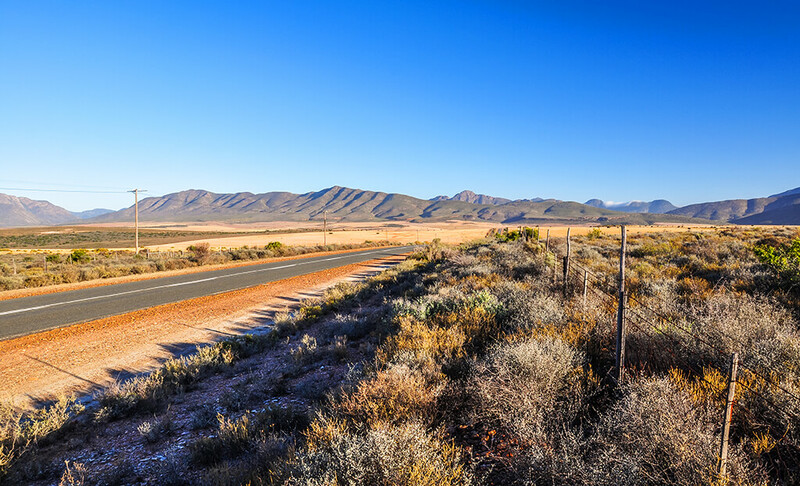 Entirely unique to our beautiful country, the Karoo is a must-see for every South African, and what better route to start with than the R62? Named “the world’s best road trip destination” by CNN Travel this year, Route 62 is etched across the sprawling semi-desert region that lies between Cape Town and Port Elizabeth. 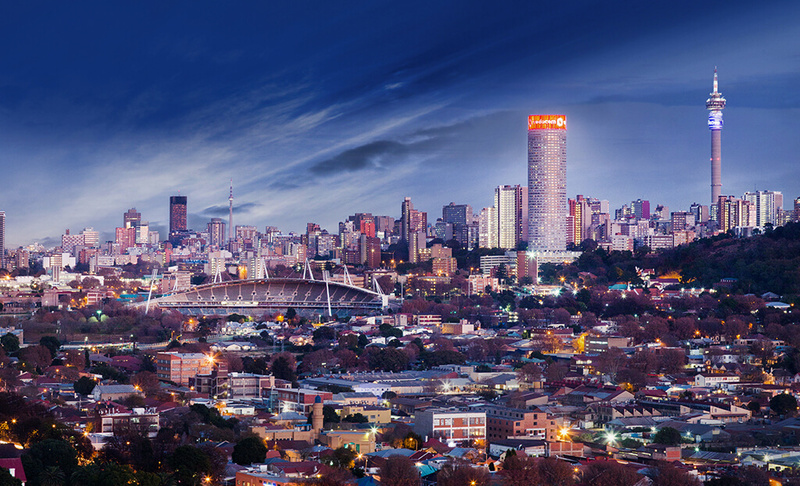 If you’ve never been to Johannesburg then you may not know this, but finding cool places to stop will not be a problem. Choosing between the hundreds of options will be difficult – it’s a road trip in itself. If you have to squeeze it all in over a short period of time, then these are the places to plan your trip around. Start your morning in hipster central with a caffeine kick from Father Coffee in Braamfontein, and if it’s a Saturday you can even enjoy breakfast with a city rooftop view at the artisanal Neighbourgoods Market just a stone’s throw away. Take your road trip to new heights and head to Northcliff Hill for arguably the best view of Joburg. Take a stroll around Emmarentia Gardens and then head to Melville or Greenside for a spot of shopping and perhaps a bit to eat. Then it’s off to the Radium Beer Hall for a cold one in Joburg’s oldest surviving bar (Just one though! Remember you’re driving). Finally, head to Maboneng to catch a movie at the bioscope or indulge in one of the best steaks you’ve ever tasted at Che Argentina Grill. If you’re already gearing up to go, we’re glad we convinced you. 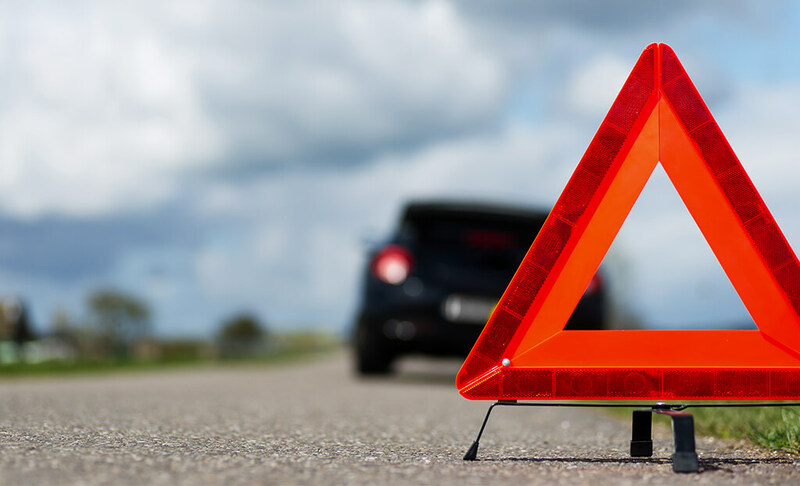 But there are a few things you need to think about first: pack some snacks, prep a playlist, and most importantly, do your car checks, to make sure that you are prepared in the event that something unexpected happens. You don’t want to break down in the middle of nowhere (or Joburg CBD for that matter) without peace of mind that you’re covered. Fortunately for all TATA owners, they have access to the exclusive TATA Touch service, which provides a battery-jump-start service, emergency fuel, free towing and more. If you’re a TATA light commercial vehicle owner, the best way to kick off your road trip is by taking advantage of our upcoming Health Check Up Global Service Campaign, which will take place from the 21st to the 23rd of November. Over those three days, you can expect a free oil top-up, discounts on genuine service and maintenance parts, and exciting trade in offers. Great service and incentives like this are just a few of the reasons true travellers choose TATA. So, which destination are you headed to first?